The Division of Economic Development (DED) completed a range of recent developments including the completion of Phase I, Karigan Estates. The overall master plan of development included: housing for middle-to-high income Navajo families, an office building complex, a restaurant, a commercial area, and a day care center. 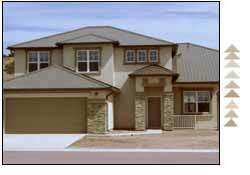 Part of DED's Current Projects includes Phase II of the Karigan housing development which began in July of 2004. In 1994, the Navajo Nation purchased 113 acres of private land known as Karigan Estates. The Navajo Nation Division of Economic Development has the responsibility for developing Karigan Estates and is coordinating, through a developer, the sale of these homes. 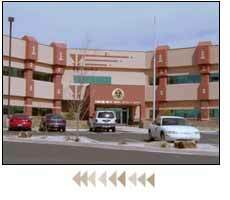 This is a two-story, 28,000 + square-foot office building constructed on 2.28 acres of land at St. Michaels, Arizona. Tenants currently include: The Division of Economic Development, The Fort Defiance Regional Business Development Office and The Office of the Navajo Tax Commission.